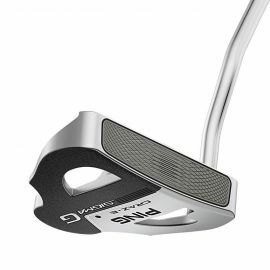 Add confidence and subtract strokes with the new Ping Sigma G D66 Putters. 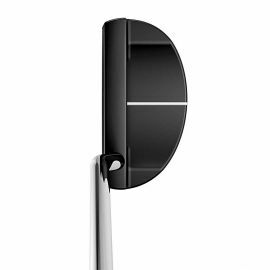 Introducing the new Ping G Le Fairway Wood with an emphasis on speed, trajectory and forgiveness, these woods are engineered to help you play your best. 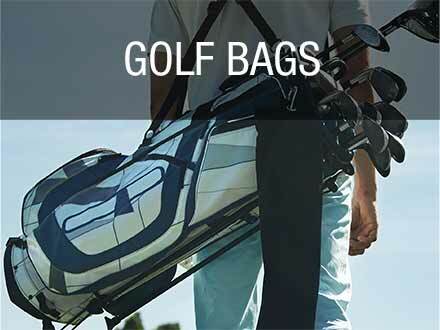 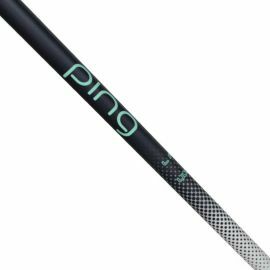 The Women's Ping G Le Combo Irons are designed to improve accuracy and forgiveness. 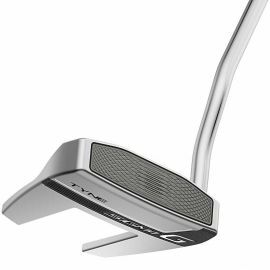 Add confidence and subtract strokes with the new Ping Sigma G Tyne Platinum Putters. 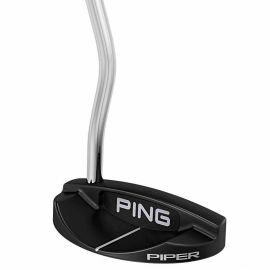 The Ping Vault 2.0 Putter is fit for players with a straight or slight arc putting stroke. 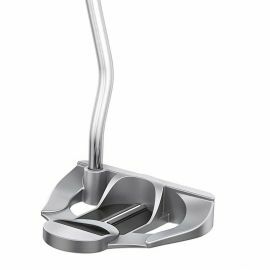 Add confidence and subtract strokes with the new Ping Sigma G Tess Putters. 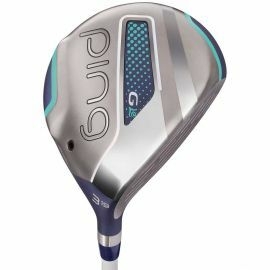 The Ping Prodi G Fairway Wood is part of Ping's new "Get Golf Growing" program* - a one-time, no-charge club adjustment service. 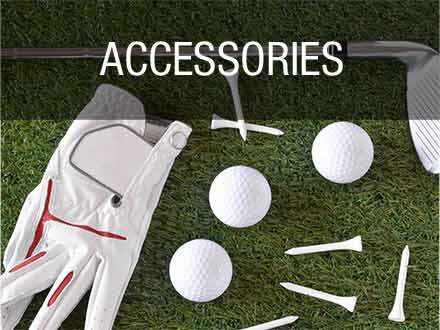 It's like buying two sets for the cost of one! 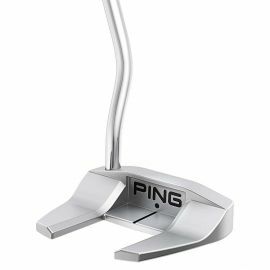 The new for 2016, PING G-Series Hybrid features a fast and stable head design for a higher launch along with 4 additional yards of distance.